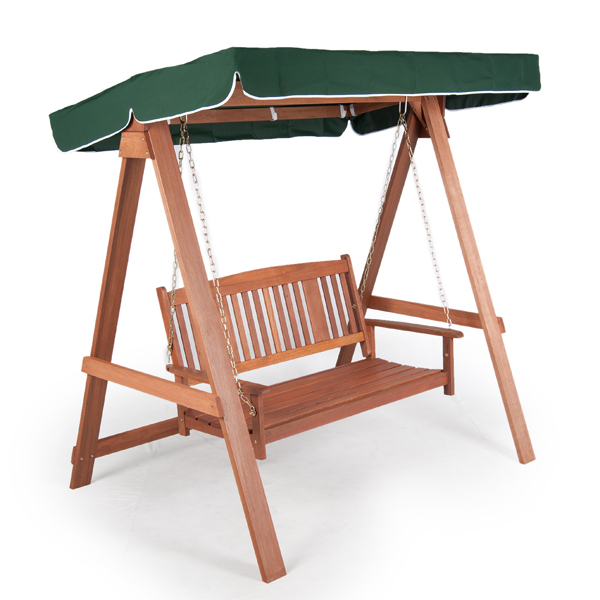 Sit back and relax on this attractive Greenfingers Loreto 2 Seater Swing Seat and you will soon feel miles away, and it makes a great addition to your garden or patio. 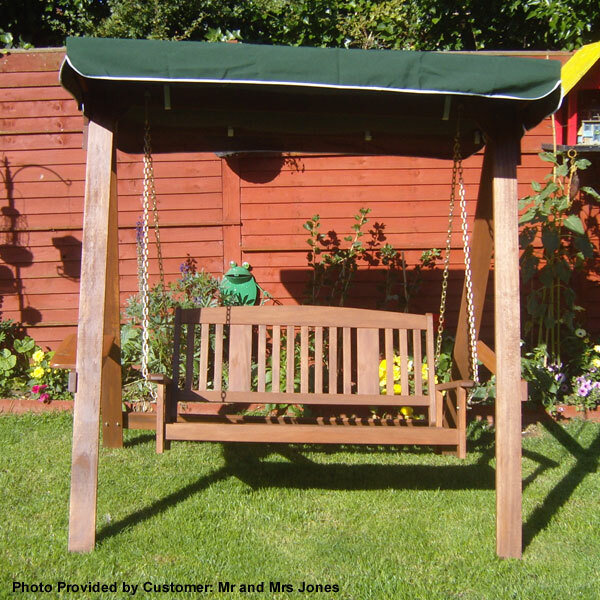 The canopy offers shade on a sunny day and protection if any rain showers strike. 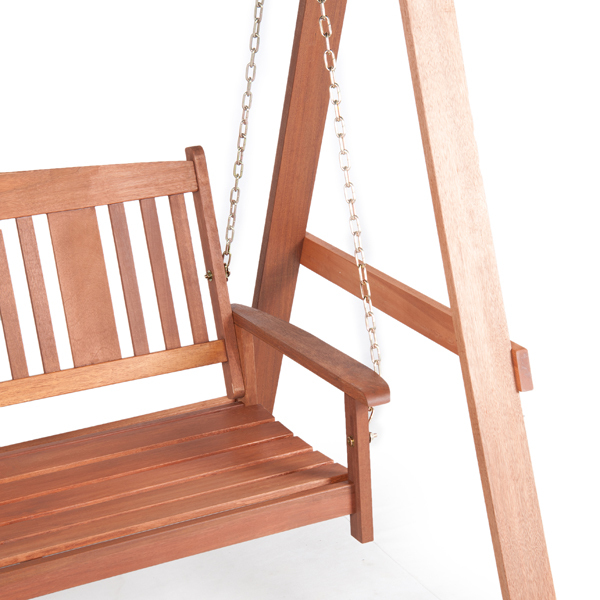 This swing seat is made from Shorea balau, which is often sought after due to its similarities to teak, and the biggest attribute of this wood is undoubtedly its strength. It’s a class A hardwood, and is renowned for it's excellent resistance and wear - making it ideal for garden furniture. 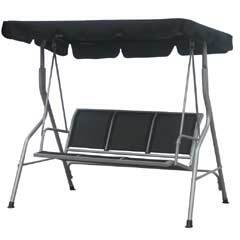 The canopy is not adjustable, and therefore will not completely shade you in very low sun conditions. Please Note: Caution should be taken during windy or stormy conditions. Please remove the canopy to avoid any damage. I'm so happy with this swing for the price it is. I was really surprised with the quality, great. 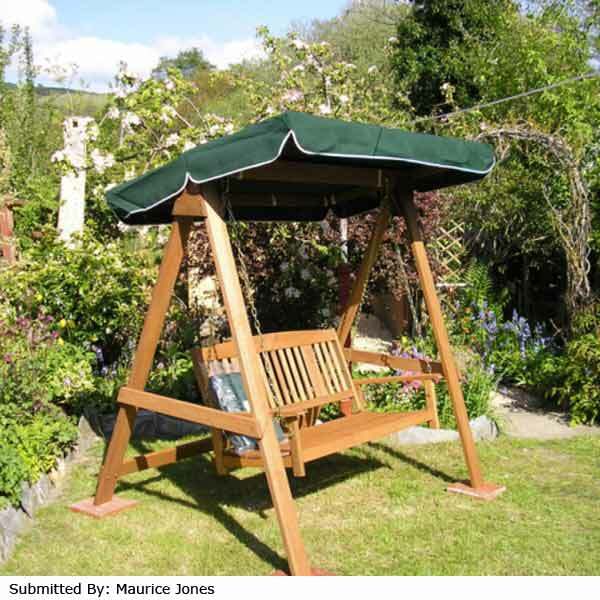 The only issue is the canopy fills up with water after it rains; but it does good job of keeping seat dry and shaded. 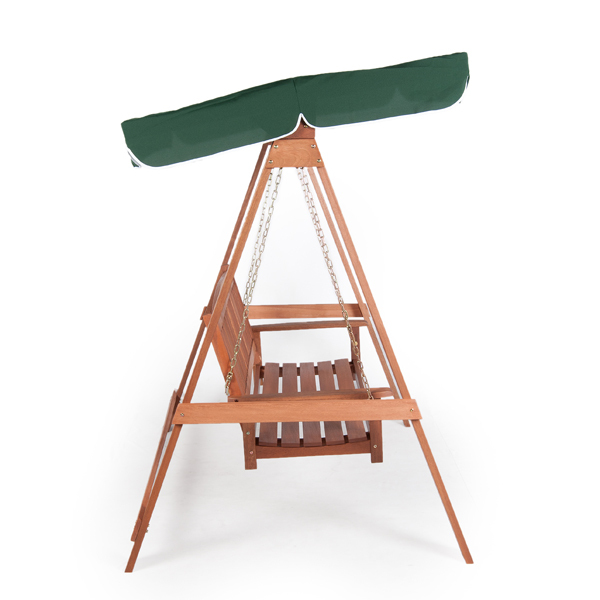 Great value swing, well made and looks great. 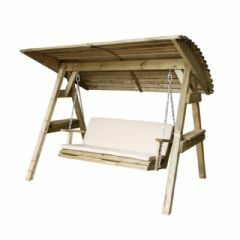 After returning another companies product as it arrived damaged and extremely poor customer service I bought this with some trepidation but need not have worried It is excellent value for money and really well made, okay its not £1000 + but is superb for the price paid. Very nice experience with Greenfingers, fast delivery and happy with my purchase. I would definitely recommend. Settee arrived very quickly. When I attempted to put it together I realised that I had been given the nuts, bolts and other fixings for a different settee. I sent an email to Greenfingers asking for a replacement fixing kit and to be honest expected no end of problems. Much to my surprise Greenfingers immediately dispatched the correct fixing kit by courier. I am so very impressed with this Company, customer service is right up there. 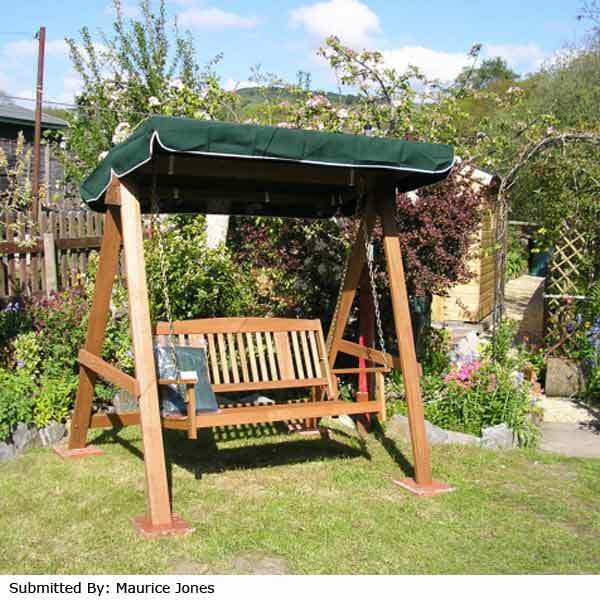 As for the swinging settee it I have put it together and think it is great. I will be using Greenfingers again that is for sure. First delivery van turned up without the swing! Returned a few days later with it. Then had problems during assembly due to chain and fittings that did not match the swing. Customer services were very helpful and able to supply the correct fittings in a few days, so problem resolved. 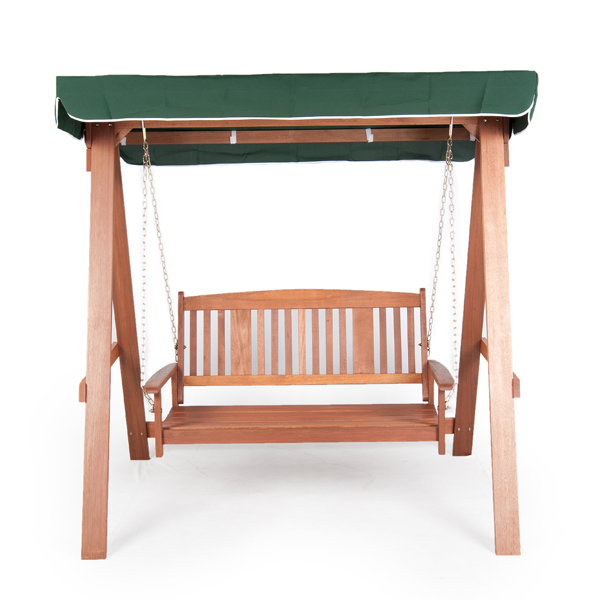 Very pleased with the swing now that I have been able to assemble it. It seems very sturdy and I feel confident it will last many years. Excellent quality, instructions could have been better! Delivery was very prompt and it took approximately an hour for the two of us to assemble however the instructions were a little vague at times and some of the screws just didn't seem right for the job...we muddled through and got it sorted although it does seem odd the way the chains hang over the arm rest, we checked and double checked and this is how it should be apparently. Arrived within 2 days with standard delivery. Definitely a 2 person job but easy to assemble in about 2 hours.  Looks great and good quality for the price. Mum loves her swing.